Отель Nantong Young Hotel находится в городе Xinkai. 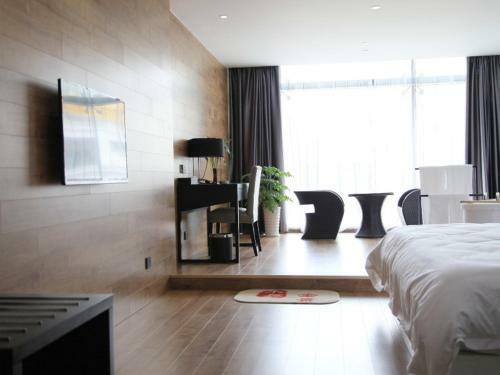 Nantong Young Hotel offers accommodation in Xinkai. All rooms come with a flat-screen TV. All rooms include a private bathroom. Extras include bathrobes and slippers. You will find luggage storage space at the property.